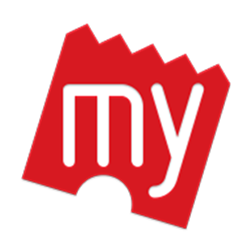 BookMYShow launching BookMYShow MYWallet which let you buy Movies and Event Tickets in one click at BookMyShow website and you get instant refund incase of cancellation. BookMyShow My Wallet is quicker than any 3rd party wallet. Now for limited time BookMyShow offering free Rs. 50 cash for new users or Rs. 25 cash for old users.Now for limited time BookMyShow offering free Rs. 30 cash when you activate MyWallet. Offer Valid till 5PM 24th Sep 2015.